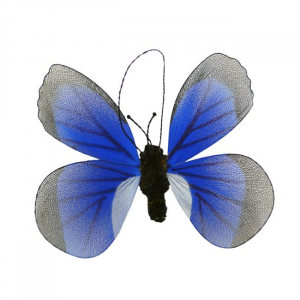 This Blue Hairstreak Butterfly ornament from Mission Imports makes a delightful and imaginative gift. It's sure to add some extra character and life to any Christmas Tree or holiday decorations! 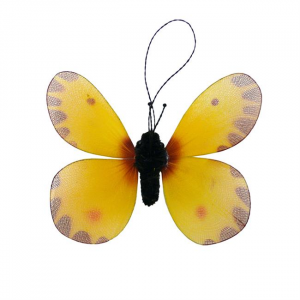 This Monarch Butterfly ornament from Mission Imports makes a delightful and imaginative gift. It's sure to add some extra character and life to any Christmas Tree or holiday decorations! 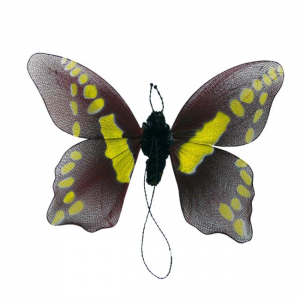 This Yellow Sulphur Butterfly ornament from Mission Imports makes a delightful and imaginative gift. 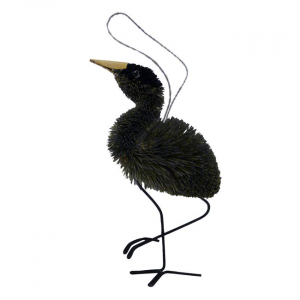 It's sure to add some extra character and life to any Christmas Tree or holiday decorations!